Downtown Liberty Loft with great views of Ann Arbor. This penthouse features a 5th floor main living space with master bedroom and bathroom. Hardwood floors throughout and a well appointed kitchen with stainless appliances and granite. Go up the spiral staircase to your own top floor walk out study/den/second bedroom. The porch and the view overlook Ann Arbor and are truly magnificent. 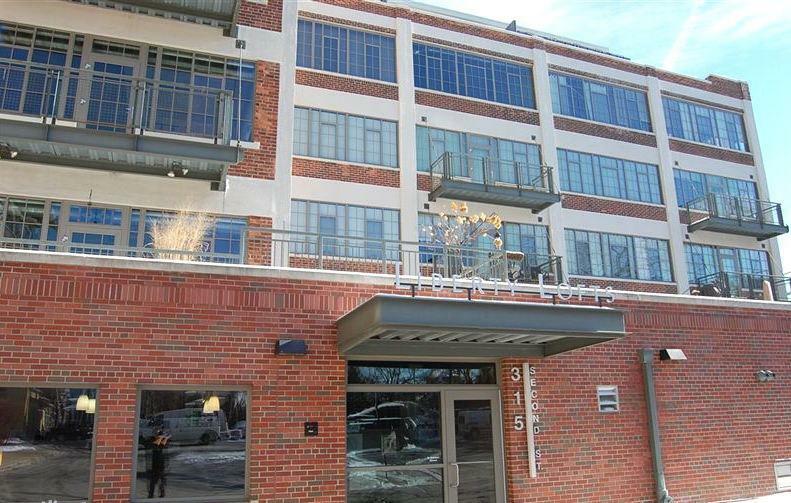 Unit includes a deeded garage parking space, use of exercise room, and a storage unit. 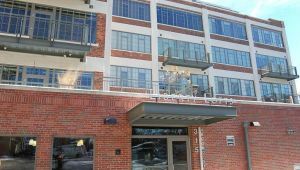 Make this one of a kind downtown condominium yours.